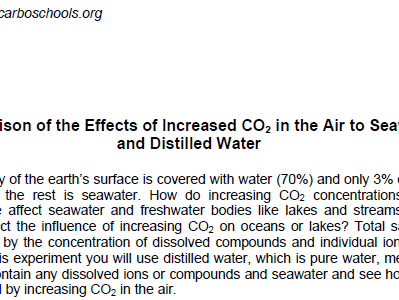 In this short but effective demonstration/experiment, students investigate how thermal expansion of water might affect sea level. 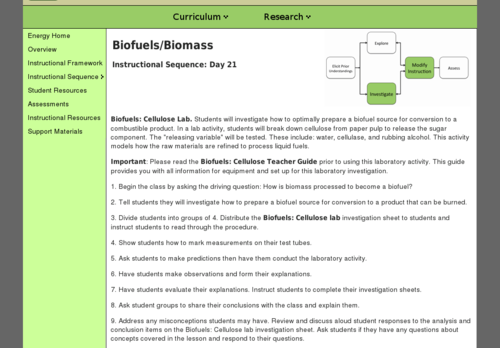 In this lab activity, students investigate how to prepare a biofuel source for conversion to a combustible product. 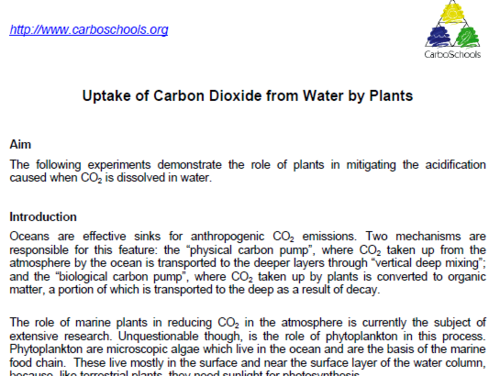 The activity models how raw materials are refined to process liquid fuels. 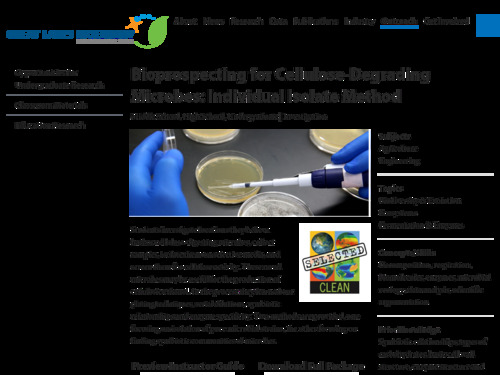 This is a long-term inquiry activity in which students investigate locations they believe harbor cellulose-digesting microbes, collect samples, isolate them on selective media, and screen them for cellulase activity. 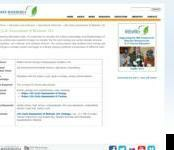 These novel microbes may be useful for the production of cellulosic ethanol. In the process they learn about plating techniques, serial dilutions, symbiotic relationships and enzyme specificity. Two methods are provided, one focusing on isolation of pure microbial strains, the other focusing on finding symbiotic communities of microbes. 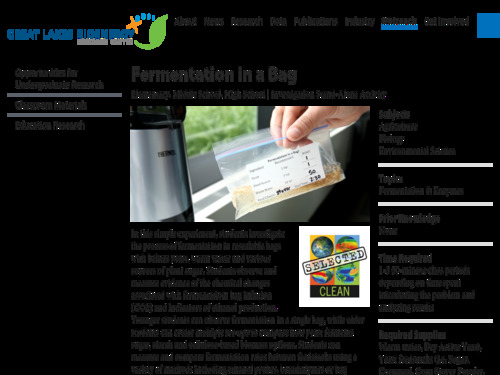 This is a hands-on inquiry activity using zip-lock plastic bags that allows students to observe the process of fermentation and the challenge of producing ethanol from cellulosic sources. 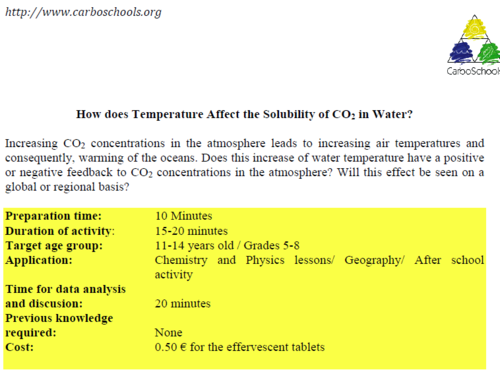 Students are asked to predict outcomes and check their observations with their predictions. 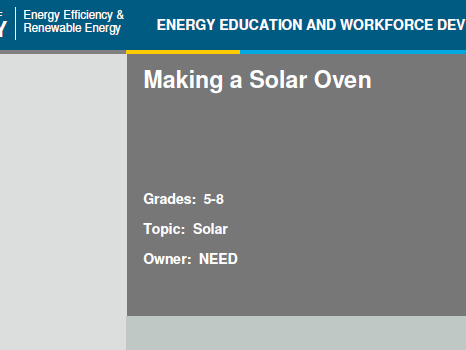 Teachers can easily adapt to materials and specific classroom issues. 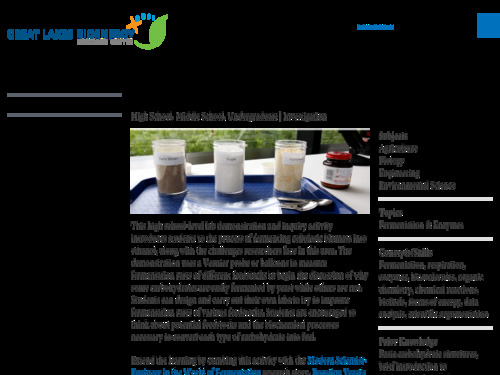 This hands-on activity introduces students to the process of fermenting different carbohydrate sources into ethanol. Teachers demonstrate yeasts' inability to metabolize certain food sources.